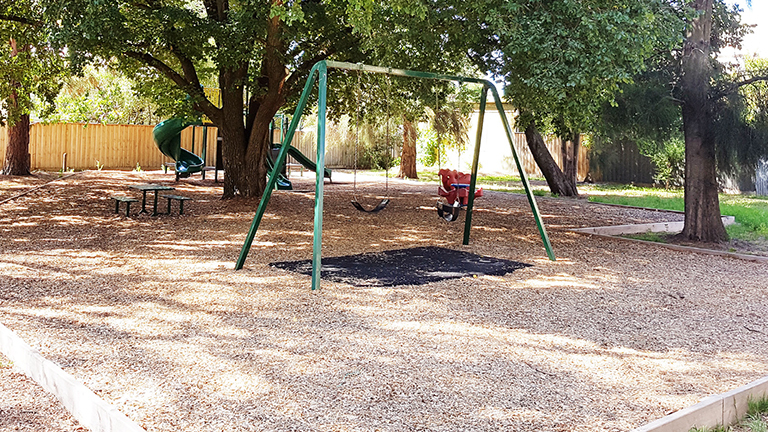 The Fashoda Street Reserve playground no longer meets the changing needs of our community and has been prioritised for a complete redesign and replacement in 2019. Public consultation has closed, and construction is programmed for mid-2019. Or, email [email protected] for further information.